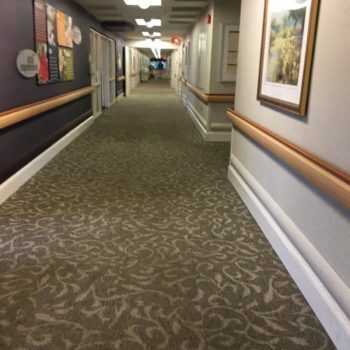 Wall to wall carpet is a significant investment for home owners. 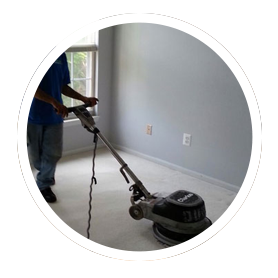 Over time, dirt and grime can become attached to carpet fibers, making your carpet look dirty. 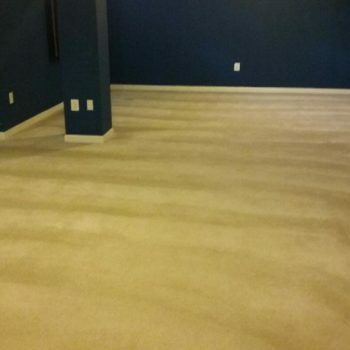 This grime can also shorten the life of your carpet. 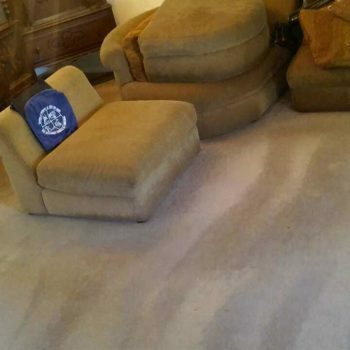 The only way to reverse this process is to clean your carpet at least once a year. 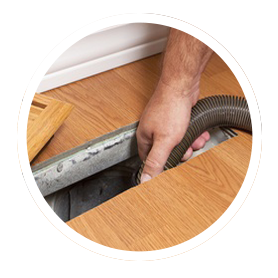 Our cleaning products offer powerful cleaning capabilities that out-perform other cleaning systems while being safe to use and causes minimal environmental impact. 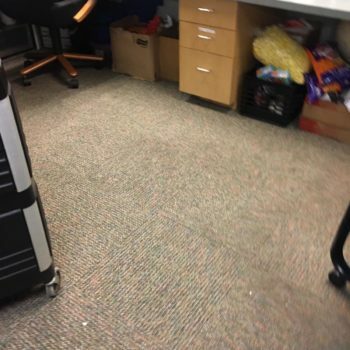 Your carpet stays cleaner longer. 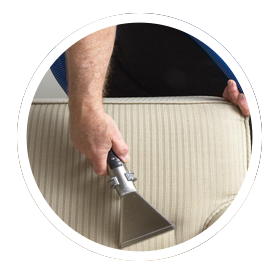 There are NO strong fumes or irritants in your home and we leave your carpets clean and safe for immediate use. 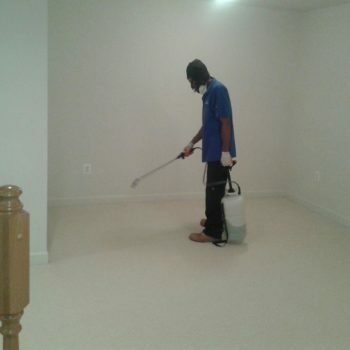 Also, ask for our reasonable rates on carpet installation by our highly trained team of carpet experts. 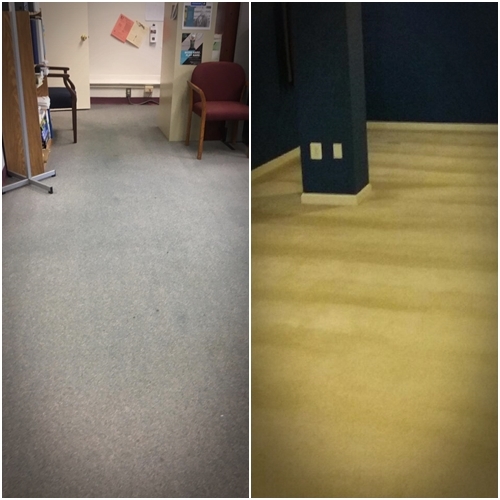 We’ll even get rid of your old carpet and padding for you! 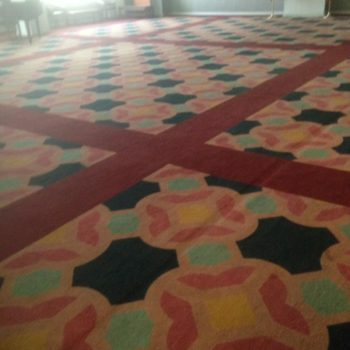 Don’t trust your carpets to anyone else. 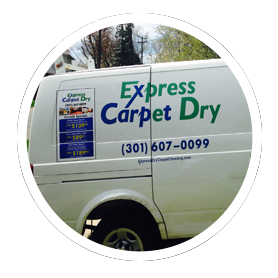 Give us a call today for a free estimate on quality carpet cleaning services by professionals who care.